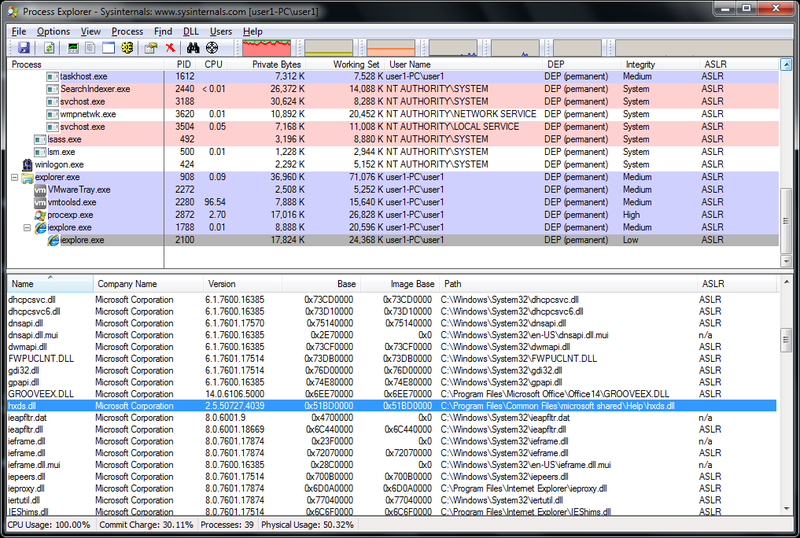 Do you know why hxds.dll is loaded without asking the user beforehand? 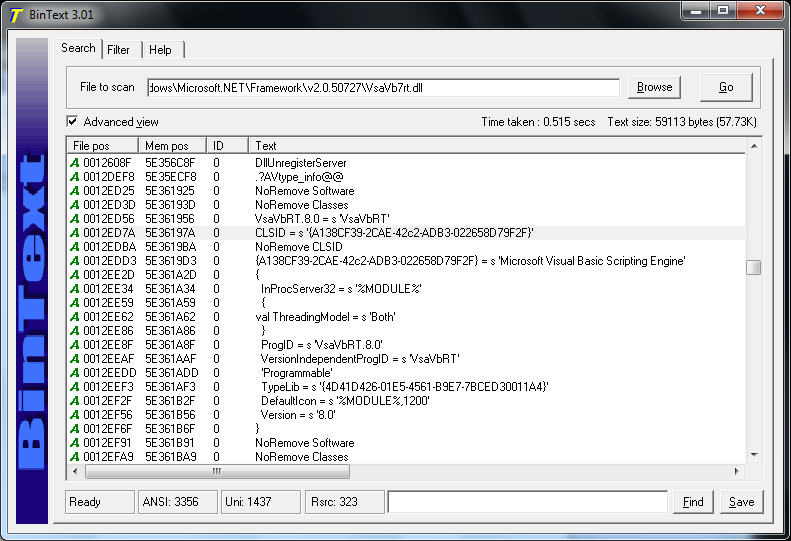 i tested it on win7 with office 2010 and the dll is aslr-compiled. maybe you’re using some old office version? There’s no prompt before loading a protocol handler DLL for navigation as the prompts only show when loading ActiveX/COM via an Object tag. 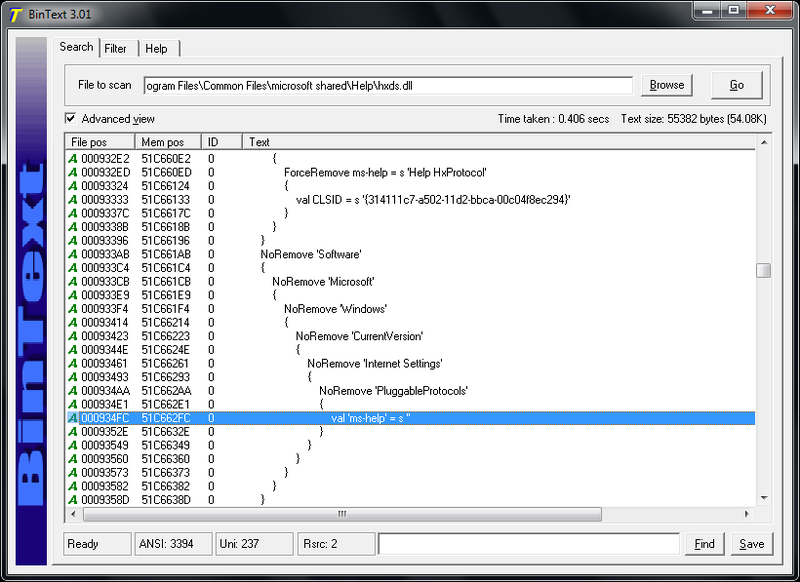 C:\Program Files (x86)\Common Files\microsoft shared\Help\hxds.dll v2.7.61224.0 from 11/2007 has the DynamicBase bit. 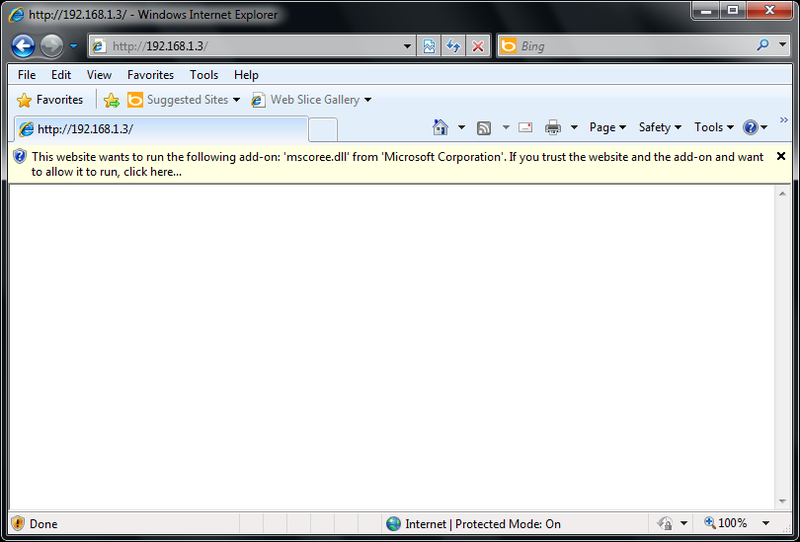 I haven’t used EMET before. Am I right in assuming that EMET complements standard anti-virus s/w on a user PC? 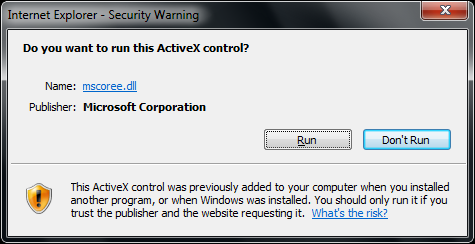 If so, are you aware of any anti-virus suites that already provide this feature?